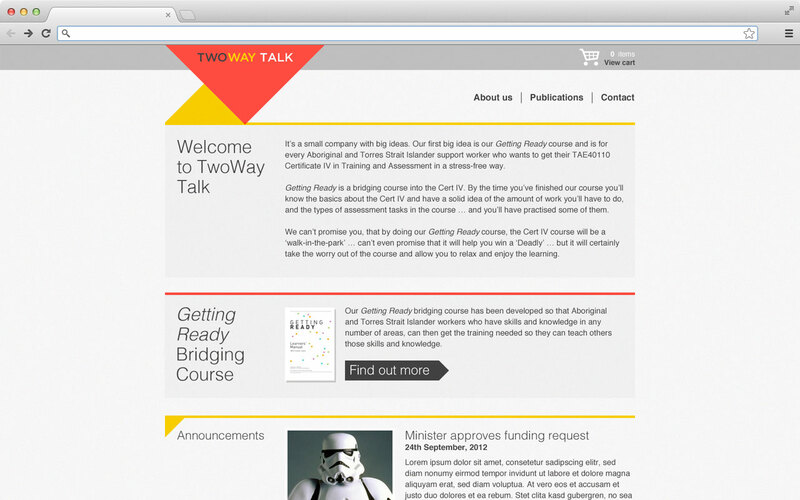 Identity and design development for educational publisher TwoWay Talk. 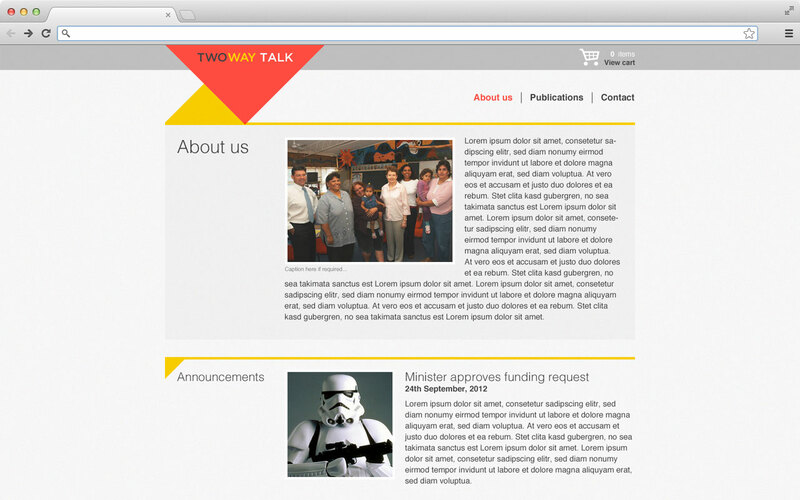 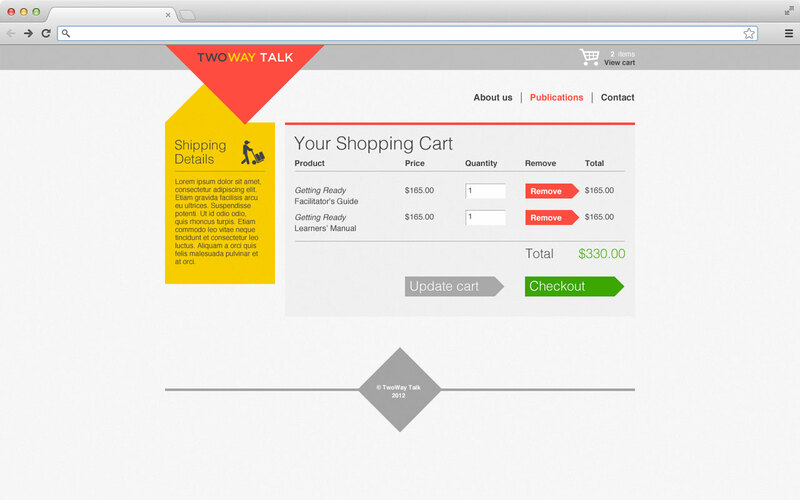 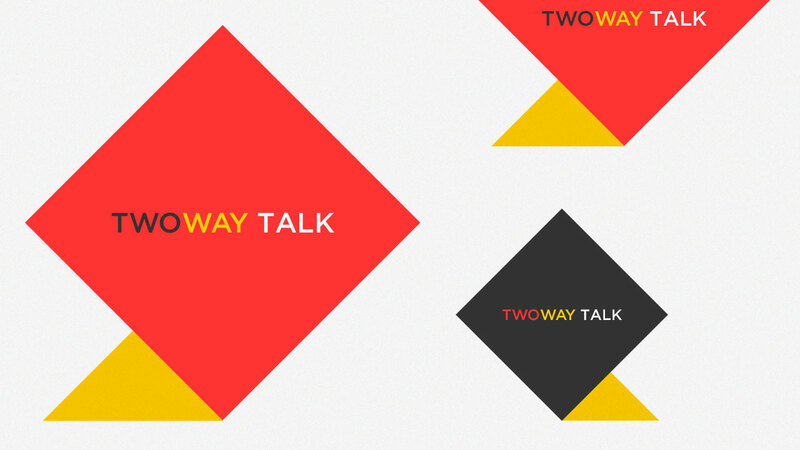 Currently in development, I’ve been working with TwoWay Talk to develop their logotype and online presence. 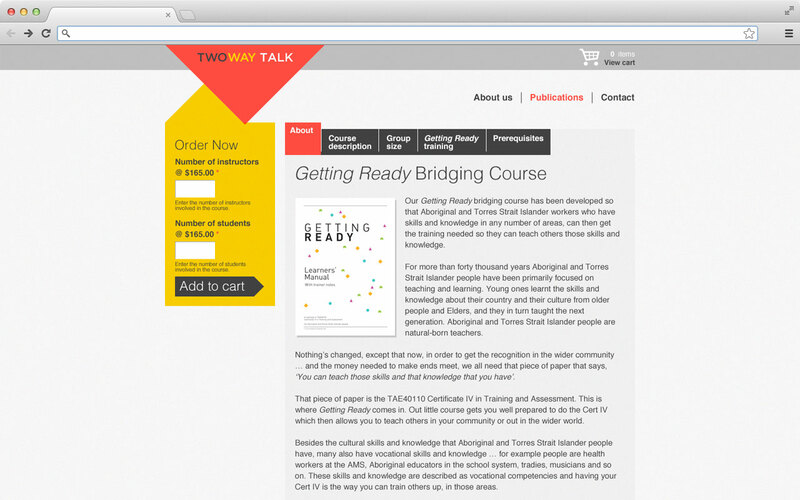 The main aim was to keep imagery and colour palettes clear and simple via strong geometric shapes that hint at an open book.